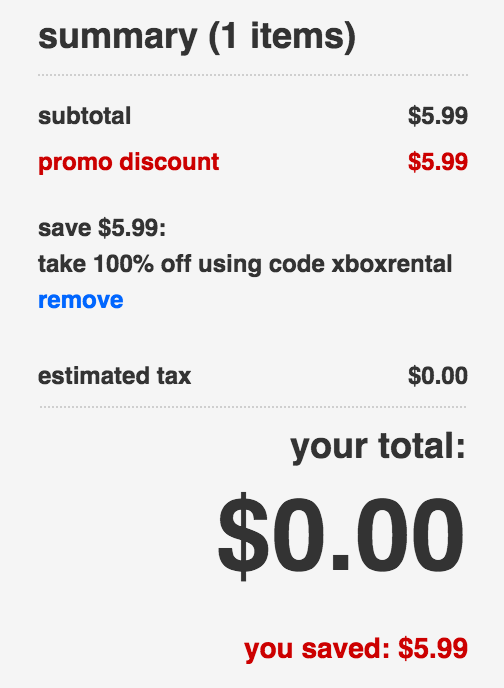 Free movie rental from Target Ticket! 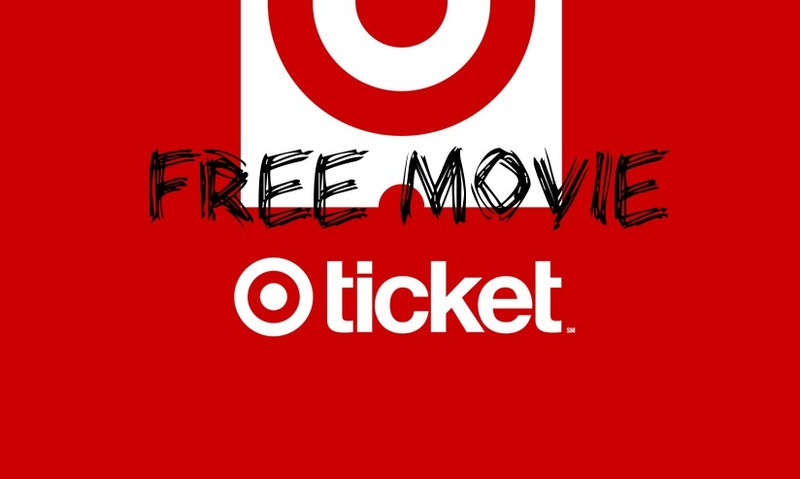 You are at:Home»DEALS»Free movie rental from Target Ticket! For a limited time, Target Ticket is offering free movie rental from a wide variety of movies, including newly released movies. Maze Runner is the one I rented for free. Target Ticket is Target’s movie service. You can download the app for Android and iPad tablets and smartphones – also on smartphones and Xbox 360. You can also get your free movie rental online and then stream it on any of your devices. Like with most rentals, you have 30 days to use the rental, but once you start the movie, you’ll have 48 hours to view it and view it again. Which movie are you going to rent for free? Don’t forget to enter our Beeboard giveaway! Where to buy the BlackBerry KEYone!